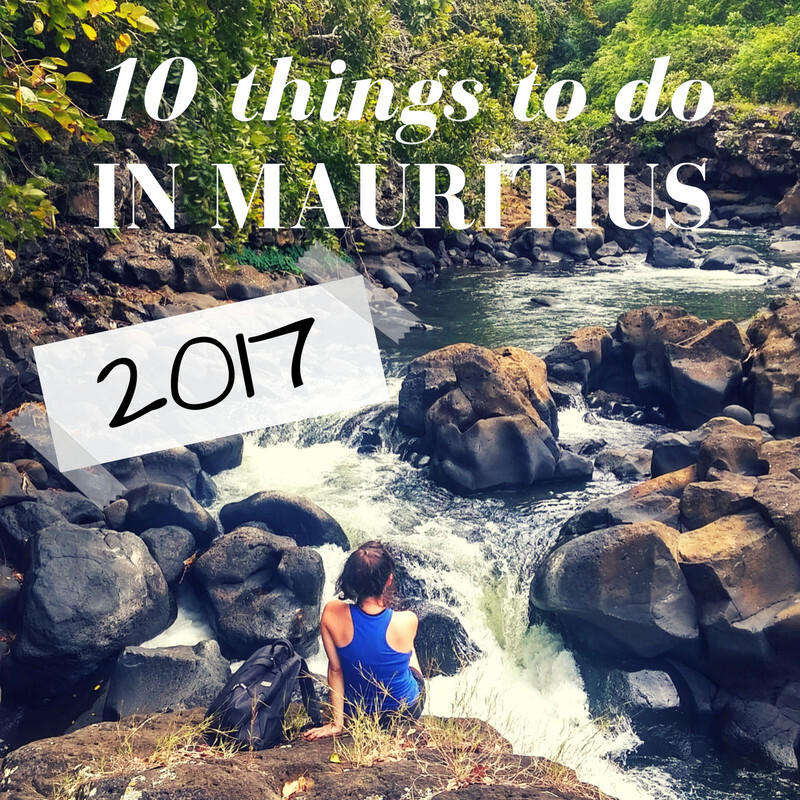 A new year deserves new adventures, new experiences and a brand new article on our top 10 things to do in Mauritius!  Here we gather our latest discoveries and bring them to our Conscious readers to make 2017 a year like no other. Celebrating the Year of Sustainable Tourism for Development of the UNWTO (#IY2017), our selection of activities gives you all the hints to be a more sustainable traveler: ecotourism, community inclusiveness and revenue redistribution. 1. Hit the road Jack! The iconic instrument of sega, the music of oppression and party, the purest expression of Mauritius people. Not so long ago, Sega represented the only way of entertainment for African slaves who, after a long day of work in the sugarcane plantations, would gather at night to dance around a bonfire. The ravanne is a round tambourine hand-crafted with goat skin. The beats set the rhythm for the other musicians and the dancers who jiggle and twirl around a fire. Make it happen: We can set you up on a one-to-one session with Daniella Bastien, talented ravanne player, who will guide you through the basics and history of this iconic instrument (Saturday afternoon, on demand). If you have never walked on water to an isolated island, then better get your water shoes ready to start this year! 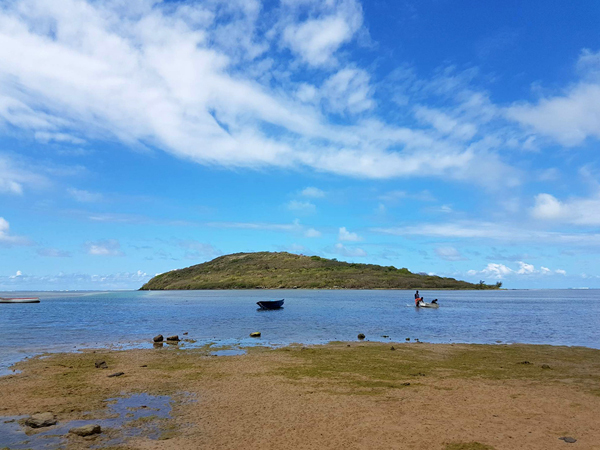 Mauritius is surrounded by a steady, shallow lagoon almost all around, opening the possibility to walk across its low tide to a few islets close to the shore, like the famous Ile aux Benitiers and the isolated Ilot Forneau. Make it happen: While tourist traps invite you to Ile aux Benitiers on a boat, Tania & Fabrizio take you for a water hike in their wellness retreats that challenge your perceptions (and mental conversations) by walking to the other side of the sea. 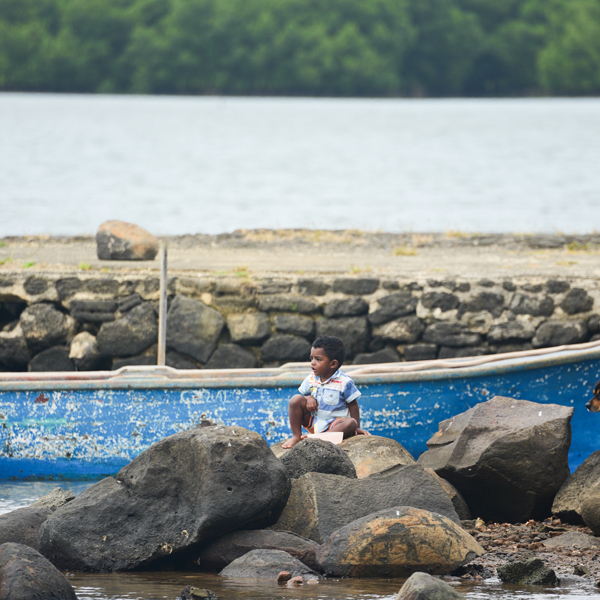 Poudre d’Or is a fishermen village situated in the north-east coast, between sugarcane plantations and the sea. 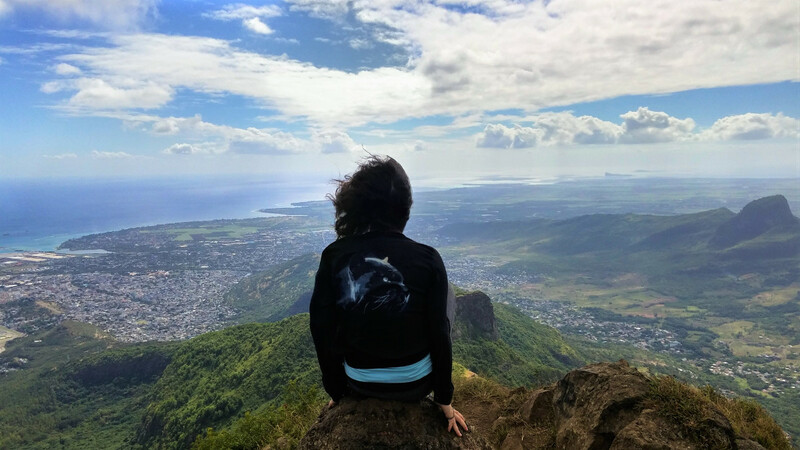 It showcases the Mauritian life that opens way to spirituality, fishermen in pirogues and washerwomen washing even thoughts; where slow-paced is the pace to walk, talk and sit in a shadow watching the dogs. Make it happen: Maya and Shakti take you here for a walking or biking tour, where they treat you to beautiful encounters with the people of the place and their daily lives (Thursday mornings, half-day tour). 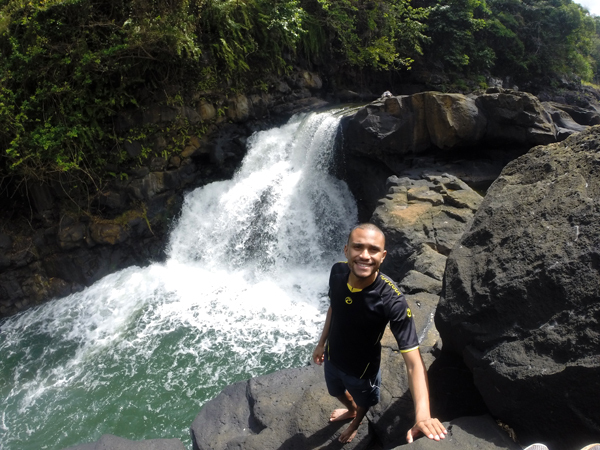 Touristy trips are arranged to see this waterfall by boat, but in our experience, it’s about 3 times more rewarding to take on a river trek from the top of the river until its final waterfall, from where you can jump! 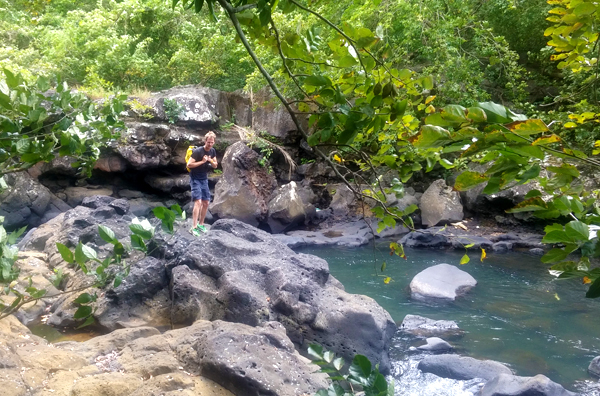 This is a relatively easy hike but do take your precautions, river rocks can be treacherous. Start your adventure in the GRSE Bridge over the River. Park nearby and find the trail that descends to the River banks. Make it happen: If you are looking for something more organized, our guides invite you with the proper safety equipment through Riviere des Galets in theSouth. 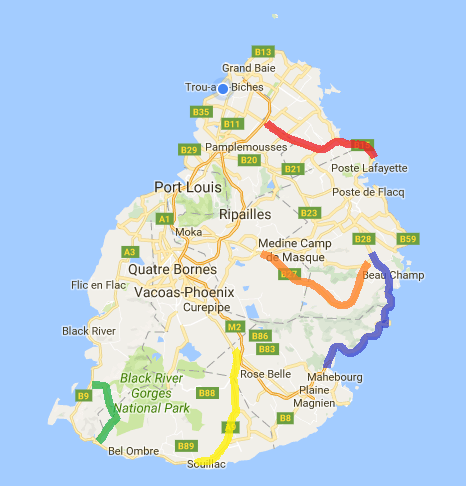 Mauritius is a volcanic island and, spread throughout it, are underground tubes where lava used to pass thousands of years ago. Princess Margaret Caves are five interconnected openings of lava tubes that allow you to access an underground world of pure air, perfect darkness and complete silence. You can’t imagine anything like this in Mauritius, which makes it a must-discover while in the North. 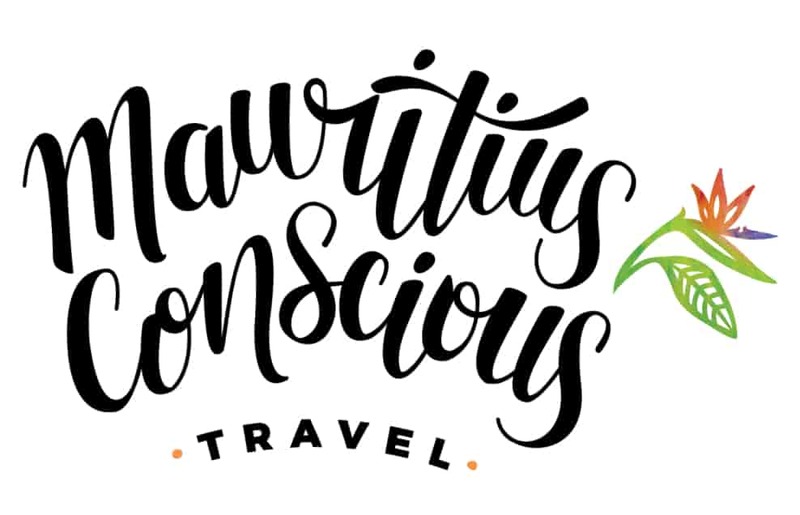 Make it happen: The pioneers of ecotourism in Mauritius invite you for an outstanding mountain biking tour around the area that concludes in an exploration of these caves. 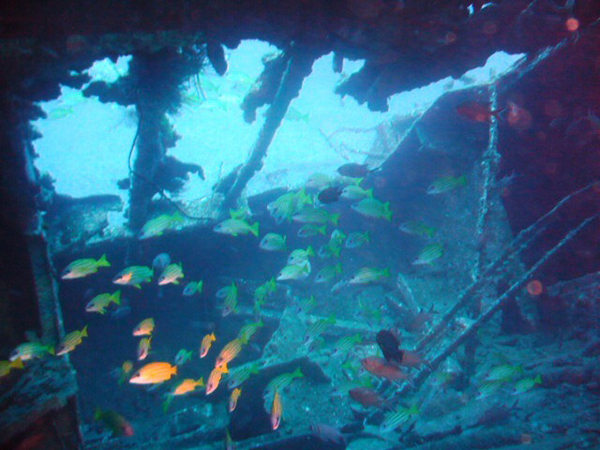 AKA artificial reefs, these are boats that have been emptied, cleaned and carefully placed underwater. There, they start hosting life and representing shelter for small marine species, developing into an underground oasis with time. The Mauritius Marine Conservation Society has done an exceptional job at landing about 15 shipwrecks around the west coast of Mauritius since the 1980’s. Today, experienced divers can visit these underwater gems for a different experience. Make it happen: When planning to enter the sea, please consider wearing only reef-friendly sunscreen to protect your skin and the coral reefs! A visit to Mauritius wouldn’t be complete without one thing: sugarcane! And our favorite byproduct: rum! The Mauritian rum has made a reputation of its own and now competes with the very best worldwide. 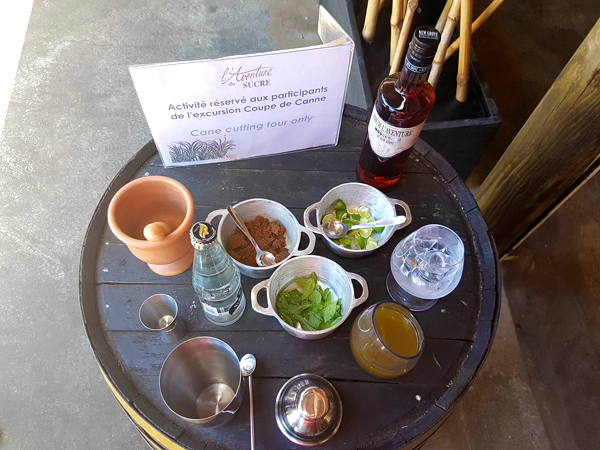 Mauritian distilleries are regularly awarded for their highly noble brews and are renowned for their excellence and aroma. 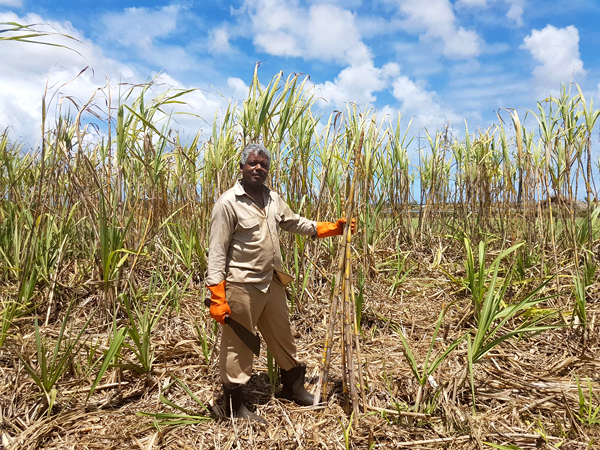 Make it happen: We’ll set you up with Jean Alain (photo) on Wednesday mornings for a sugarcane-cutting tour. He will teach you the techniques and tools employed by his ancestors, when sugarcane was cut manually to build this nation. After cutting your own canes, look at the crushing demonstration and refresh yourself with the extracted sweet juice. You are now ready to shake your own cocktail mixing cane juice and the rum of the house, the New Grove. If you are into authenticity, creativity, ethnicity or just fashion & deco, you will most probably flip out when you visit Imiloa’s new functional space. 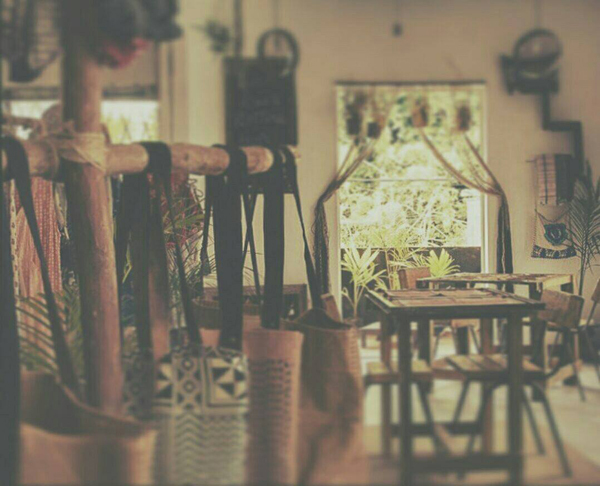 What started as a design collective supporting artisans from disadvantaged backgrounds just transformed into a gallery space / café / boutique / events venue where the purposeful work of artists, social awareness groups and local entrepreneurs is showcased to the world. Make it happen: Visit their functional space at Royal Road, Pointe aux Cannoniers, they just moved to the 1st floor! If we needed to nominate a mountain to hike in 2017, we would celebrate the Lion. For its mesmerizing views of the island and the southeast lagoon, for the historic area where it is settled, and because of the challenge it represents. Being a medium-level hike, this trail is quite technical but definitely worth the time. At the top there’s a fair space to camp and appreciate the sun rise if you wanna blow your mind. Be careful on the way back, it gets tricky to find the right track! Make it happen: If you are planning to stay in the southwest, our friends from Titli Guest House will be happy to welcome you and cater for your plans to hike.